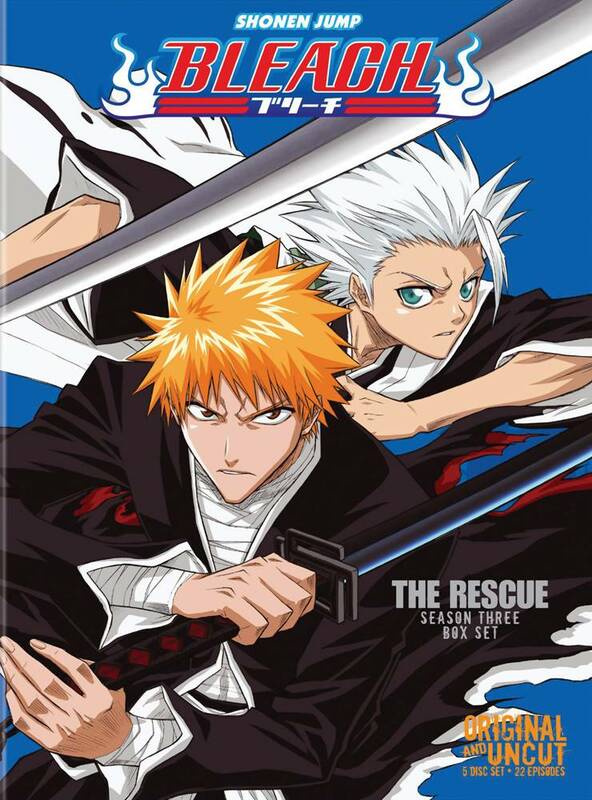 The day of Rukia's execution draws ever closer, and to save her, Ichigo and his loyal comrades must navigate the madness of a Soul Society on the brink of collapse. Ichigo and Renji face the most difficult training of their Soul Reaper careers as they struggle to achieve bankai, without which they have no hope against the most powerful captain of the Seireitei: Byakuya Kuchiki. While all the players converge at the site of Rukia's imminent execution, in the background, a group of Soul Reapers slowly uncover an unimaginable betrayal at the hands of one of their own - a betrayal that will shake the Soul Society to its very core.